!! OMG, VARIETY’s Actors On Actors: Emma Stone on Timothée Chalamet, Lady Gaga on Lin-Manuel Miranda, and more !! Actors On Actors: Emma Stone on Timothée Chalamet & Lady Gaga on Lin-Manuel Miranda , and Michael B. Jordan on Charlize Theron! The actors sat down and interviewed eachother for VARIETY. Will Gaga pull out her famous press slogan!? Or will this be 1 out of 100.. Oh, nevermind! Check out their interviews after the jump! 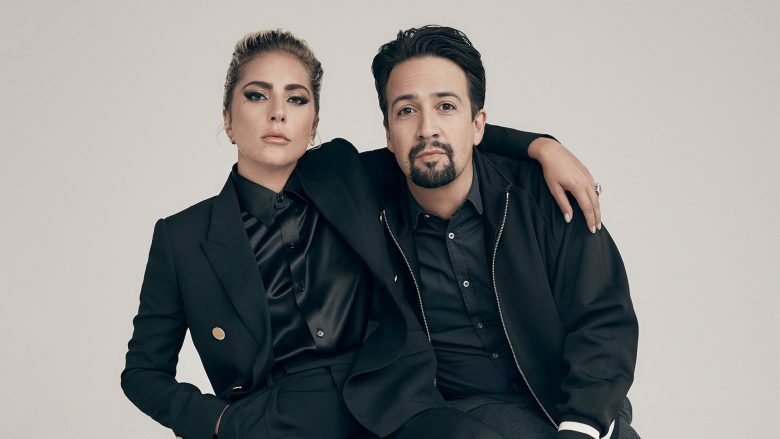 Be the first to comment on "OMG, VARIETY’s Actors On Actors: Emma Stone on Timothée Chalamet, Lady Gaga on Lin-Manuel Miranda, and more"